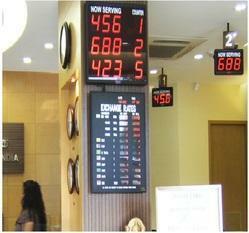 We are a leading Manufacturer of baggage scanner and queue management system from Noida, India. 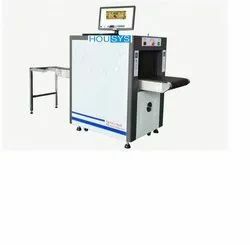 High-definition collect system: the product adopt the new design of High-definition collect with high image definition, good anti-interference performance, the equipment going through long-time testing before leave factory, good performance and low failure rate. Save multiple formats Users can have a better choice to save the image format, providing BMP, JPG, JPEG, PNG and other image formats. Film Safety Guarantee ISO1600 Film.